Post Chanda Kochhar’s resignation after facing inquiry, RBI has approved of Sandeep Bakshi’s appointment as MD,CEO for three years. After the inquiry faced by Chanda Kochhar over charges of conflict of interest and nepotism, and her resignation, the ICICI Bank board appointed Chief Operating Officer (COO), Sandeep Bakshi, who has been with the bank since 1986, as the new Managing Director and CEO for five years until October 3, 2023. This appointment, however, is subject to regulatory and other approvals and while the RBI has given a nod of approval, it is only for three years for now. The former MD and CEO, Chanda Kochhar had quit the bank on October 4th, with six months still remaining on her tenure. Kochhar had earlier sought reappointment as chairperson at ICICI Securities but has resigned from all subsidiaries of the bank. In a BSE filing, ICICI Bank made the following statement: "We wish to inform you that RBI vide its letter no DBR Appt. No. 3065 /08.88.001/2018-19 dated October 15, 2018 has approved the appointment of Sandeep Bakhshi as Managing Director and CEO of the Bank for a period of three years with effect from October 15, 2018". 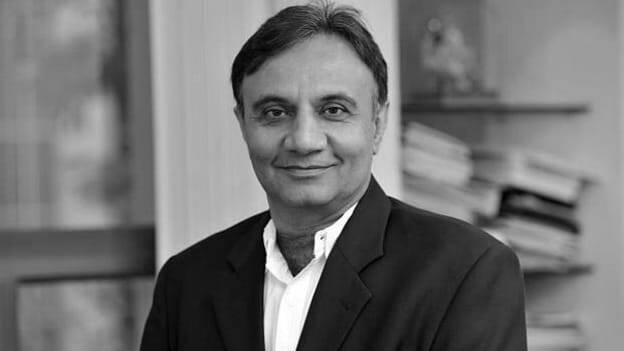 Bakshi had earlier been appointed as the MD and CEO of ICICI Prudential Life Insurance Company on August 1, 2010. He had taken the lead with regard to the redesigning of various products and re-engineering the distribution framework. Having driven considerable increase in productivity, he was successful in leading the company listing. The stage is set for Bakshi to now pick up from where Kochar left off and it looks positive post RBI’s approval albeit for three years.